Showing results by author "Earl Derr Biggers"
Inspector Duff works with the Scotland Yard. He is called in to investigate a mysterious murder that occurred at a famous local London hotel. 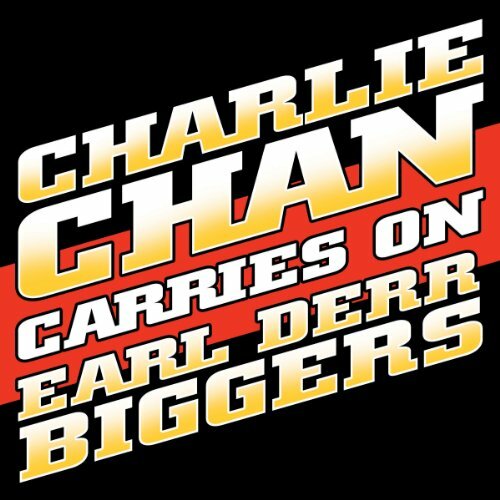 He finds himself wishing for the assistance of his old friend, Charlie Chan, who now resides in Hawaii. The plot thickens when one of the suspects is found dead at a further stop on the trip. So good I stayed up to listen it's entirety! 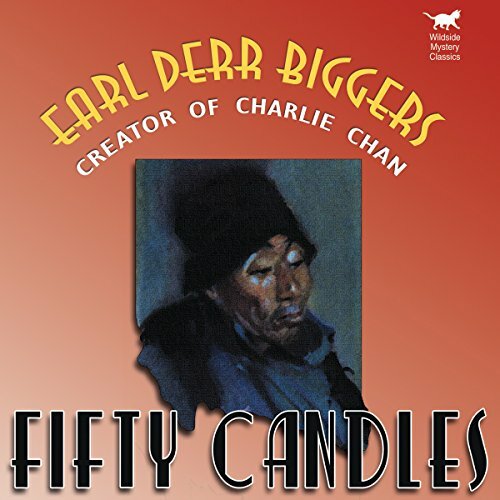 Known for his comic sense, Earl Derr Biggers was one of the foremost writers of mystery and detective stories in this country. To his friends he was known for his comic sense. 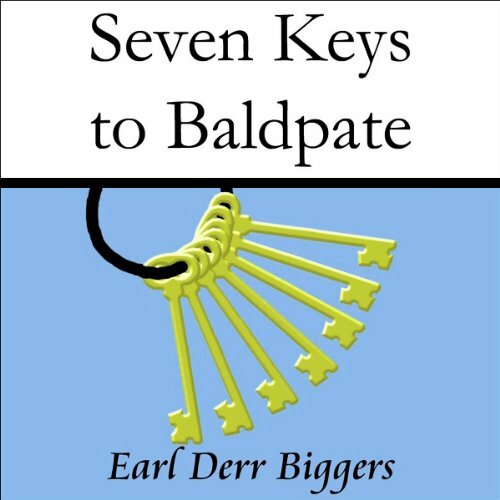 Seven Keys to Baldpate was his first novel and became extremely popular. In it, a famous author visits a closed summer resort at Baldpate Mountain in the middle of winter. He is looking for peace and quiet so that he can write his next book. "Suddenly, from across the hall, came a cry - sharp, uncanny, terrible. I ran out in the direction from which it had come and stood on the threshold of the Drew dining room. A table was set with gleaming silver and white linen, and in its center stood a cake, on which fifty absurd pink candles flickered bravely. There appeared to be no one in the room. On the other side of the table, a French window stood open to the fog, and I went around to investigate. I had taken perhaps a dozen steps when I stopped, appalled...."